D'éirigh thar barr le Lá Gaelach Chlub Óige Rann na Feirste Dé Sathairn. Bhí thar 800 sa lucht éisteachta ó fud chúige Uladh is na tíre. 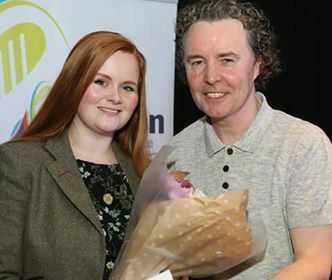 Ba í Hannah Rua Ní Bhaoill as Rann na Feirste agus Glór na nGael a d’oscail í.
Thug Hannah caint spreagúil fá teanga agus ard moladh do Chlub Óige Rann na Feirste. 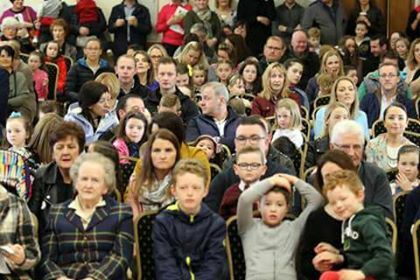 Bronnadh Pearsa Rann na Feirste 2018 ar Róisín Mhíc Daibhéid. Tá thar 15 bliain caite ag Róisín ar choiste Chlub Óige Rann na Feirste. 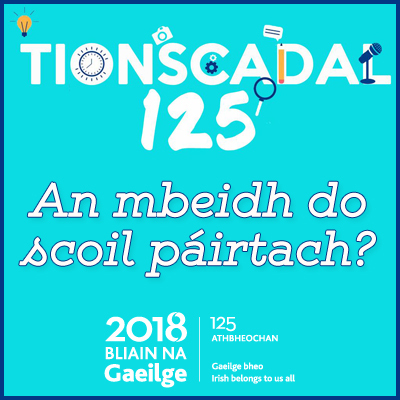 Ghlac 233 duine óg ó 3 bliana go 18 mbliana d’aois páirt in Abair Amach 2018. 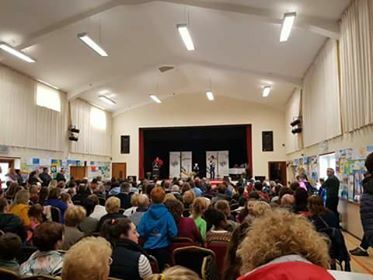 Ba í Kayla Ní Fhionghaile ó Scoil Cnoc na Naomh a bhain Corn Micí Sheán Neill - an duine is óige ar bronnadh an duais seo uirthi ó thosaigh an comórtas in 2004. 350 iarratas a bhí sa chomórtas ealaíona. 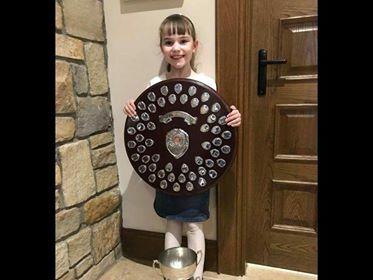 Ba í Neasa Ní Bhaoill ó Scoil Anagaire a bhain an phríomhdhuais is Corn Bhusanna John Ann. 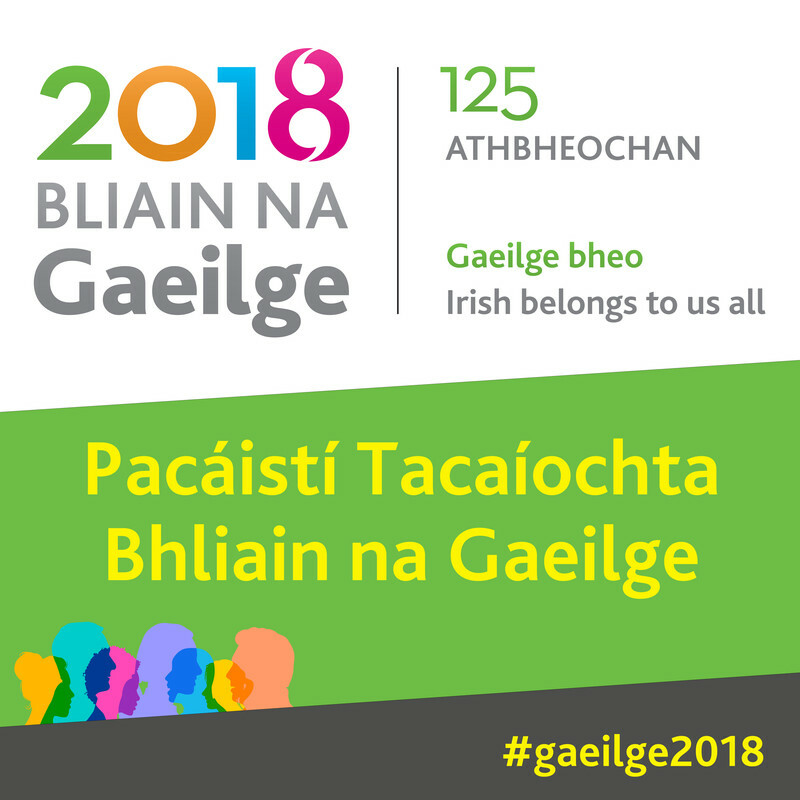 Ba iad Éanna Ó Croinn as Ráth Chairn agus Clíona Ní Gallachóir as toghcheantar Mhín an Chladaigh a rinne moltóireacht ar Abair Amach 2018. 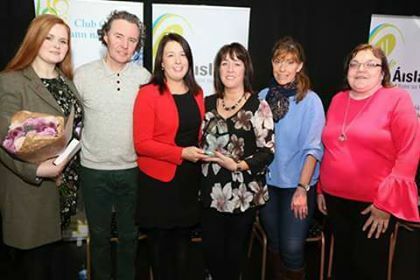 Bhi ceol le linn na gcomórtas ó Dhaire ó Baoill, Emma Ní Ghallachoir, Michael ó Gallachoir, Naoise Mac Caothmaoil agus Hannah Nic Páidín. Comhghairdeas ó chroí le gach duine an lá fá mheilte glas ceann Dubhrann. Bhí Rann na Feirste beo briomhaire is Gaelach Dé Sathairn.